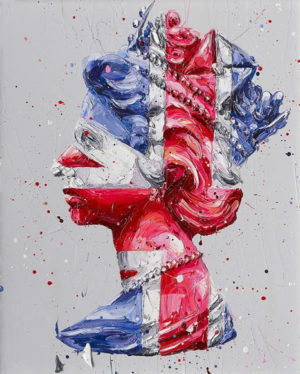 Paul Oz is one of the seminal names within British art. 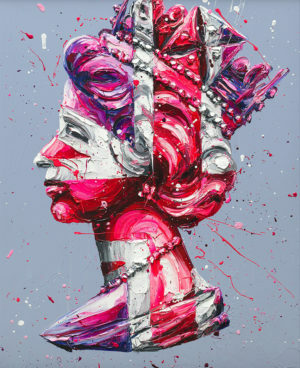 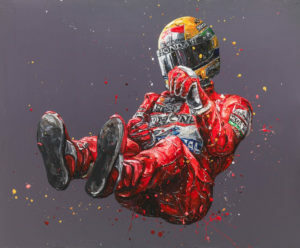 Having built an extensive collector base internationally that includes the likes of Jenson Button, Sir Alex Ferguson, Wretch32 and Theo Paphitis, the ever-renowned Oz has in the past decade become one of the nation’s most collectable and exclusive artists. 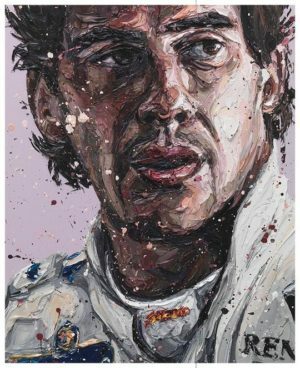 Solo shows in London, Monaco, Singapore and Mexico City have led to considerable media interest and firmly established Paul’s artwork as some of the most popular – and recognisable – in the world. 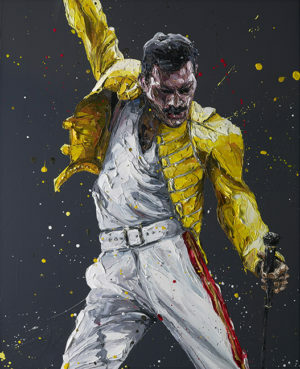 This artist’s undeniable allure and ability to enthral his audiences have long been a source of great admiration. 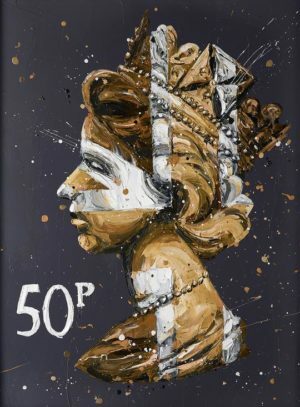 This versatile Cheltenham-based painter and sculptor has rightfully earned his place at the top table of commercial art. 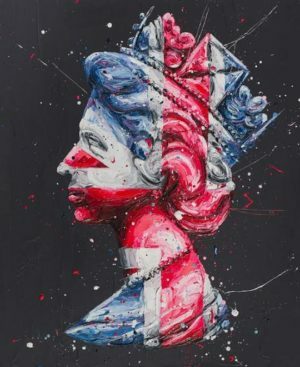 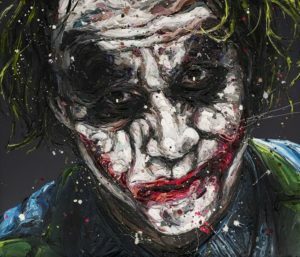 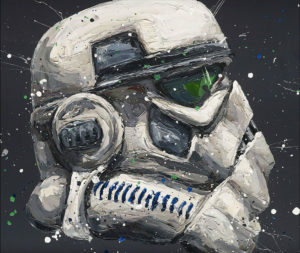 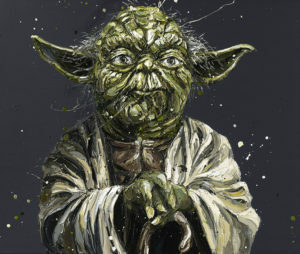 His portraits, sculptures and pop culture pieces are instantly recognisable due to their ‘explosive’ nature, a term that is almost exclusively used to describe Paul Oz’s artwork. 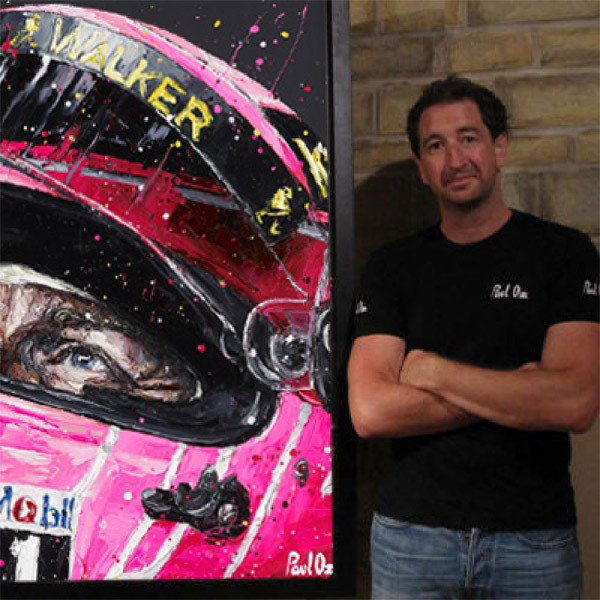 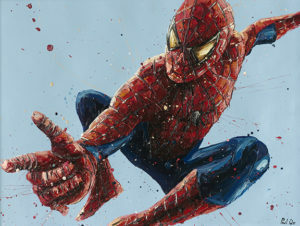 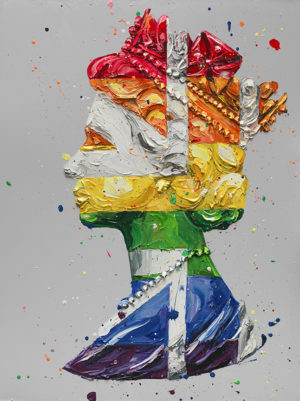 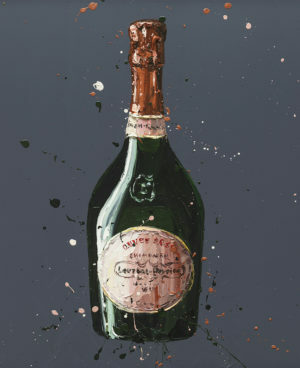 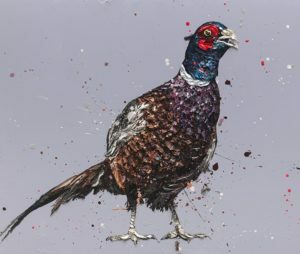 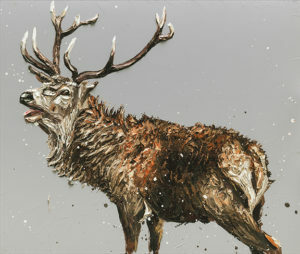 With such an impressive portfolio of originals and limited edition pieces, along with a growing global fanbase, it is unsurprising that Paul’s art has attracted the support and collaboration of some of the world’s most successful brands; this in turn has led to Oz working alongside the likes of Red Bull, Selfridges and Pirelli. 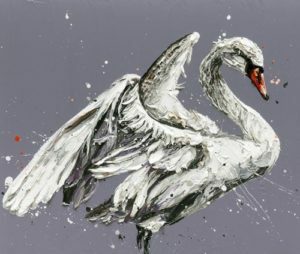 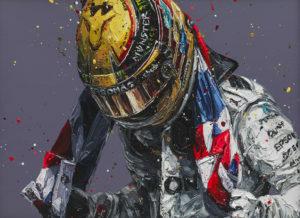 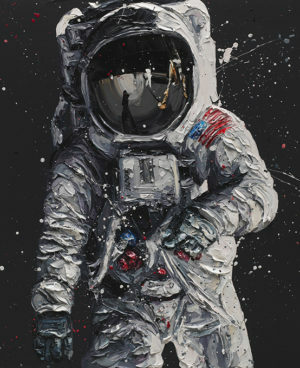 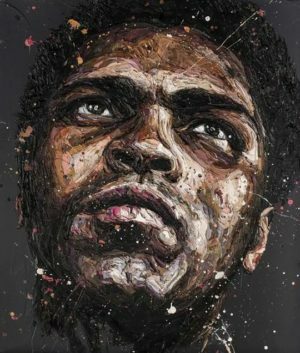 Oz has created work for the likes of Sir Bradley Wiggins, Jenson Button and Muhammad Ali on a commission basis, as well as the families of Ayton Senna, James Hunt and Bruce Lee. 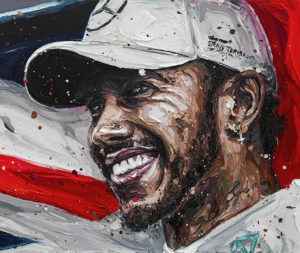 He is also incredibly proud to use his name as a patron of ‘It’s In The Bag’, one of the UK’s most important testicular cancer awareness charities, and he carries out fantastic work with Great Ormond Street Hospital.